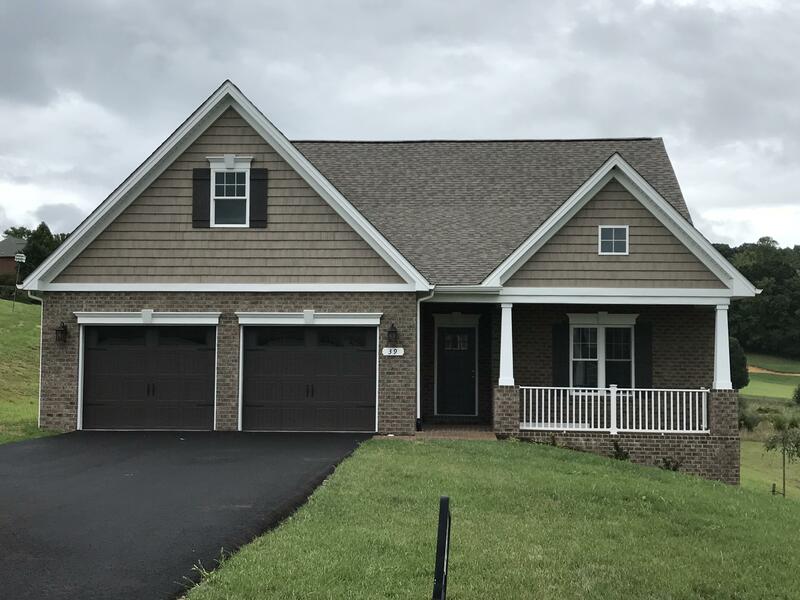 Beautiful open floor plan with main level master suite plus a main level second bedroom, two additional bedrooms upstairs, full walkout basement. To be built similar to photo. Owner/agents.